In May of 2016, after a year and a half of planning, I joined my father to pursue his lifelong bucket list item to hunt brown bear in Alaska. 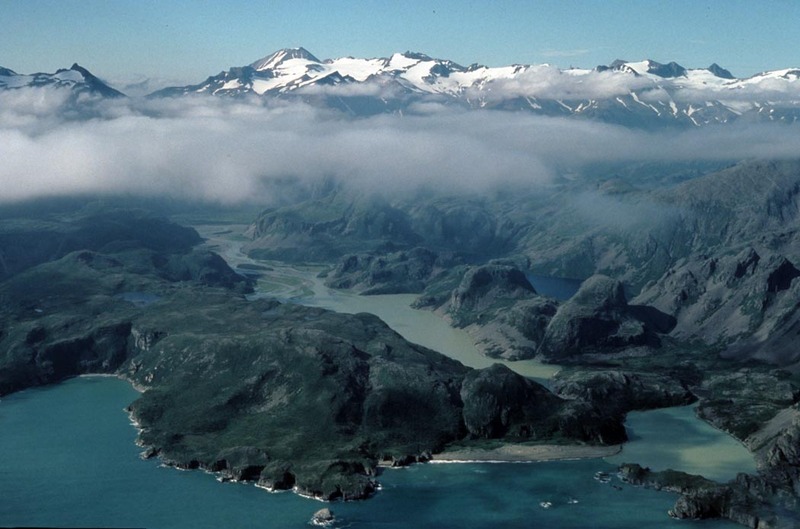 On May 7, several days before the season opened, we flew out of King Salmon located about 280 miles southwest of Anchorage to a spot on the Pacific side of the Alaskan Peninsula. We made camp at the mouth of a river about 60 yards from the ocean prepared for a 15-day hunt. For the first six days it did nothing but rain and we spent the days either reading in the tent or beach combing and collecting fresh mussels. 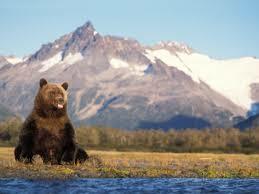 During those pre-season days we had a few very large bears come by the camp that we were able to watch for some time. These got us pretty excited, as they were the age class we were looking for. We slowly moved along the ridge and down through the alder until I was about 300 yards away from the bear’s position. At first he didn’t present me with a decent shot, but then he moved closer and turned broadside where I ranged him at 278 yards. I adjusted scope turrets and squeezed off a shot and the bear began spinning in circles trying to bite at the wound. The second shot broke his neck and he went down. That bear turned out to be 10 feet, 3 inches wide and 8 feet 8 inches nose to tail (9 feet, 6 inches squared) with a skull score of 24 11/16. A few days later my father shot a bear that measured 8 feet, 8 inches, squared. What an honor it was to spend those 15 days with my father and to see him accomplish his number one bucket list item. 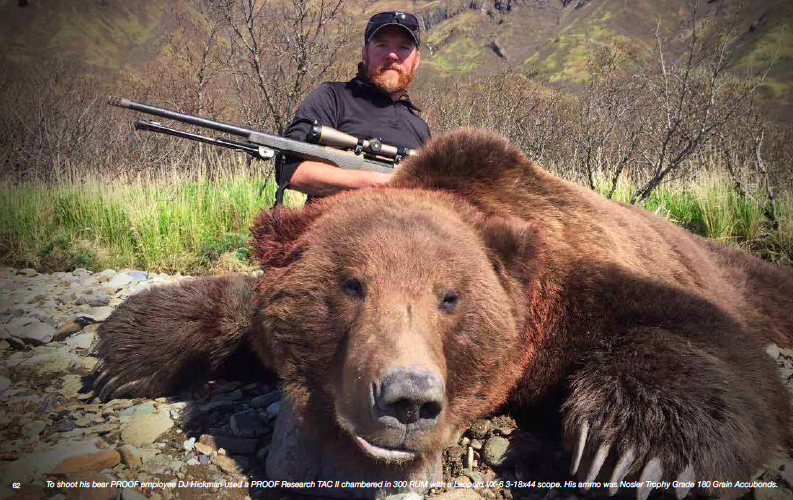 To shoot his bear DJ used a PROOF Research TAC II chambered in 300 RUM with a Custom Leupold VX-6 3-18×44 scope. His ammo was Factory Nosler Trophy Grade 180 Grain Accubonds.